Jack In The Box is the latest project from Tim Jones. 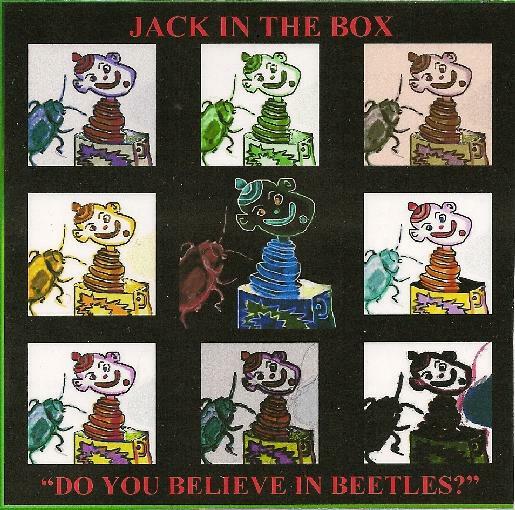 Their debut CD - Do You Believe In Beetles? - was released in February 2009.